Använd laser för att greppa rakt! 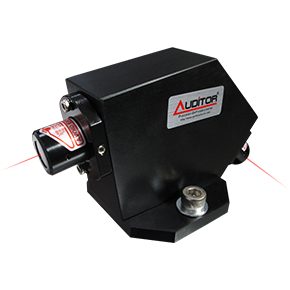 110860-U1 Laser mounting bracket for 110860 to 1007xx gripping stations och 110860 Hi Power Compact Gripping Laser löser detta. 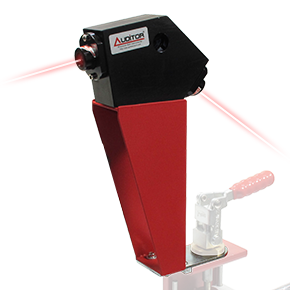 A universal grip aliment laser powered by two industrial grade diodes producing a super bright trace that projects down the shaft centreline to aid with grip alignment. The pod installs directly on top of the vise clamp just ew inches above the grip with the trace projecting fore and aft along the length of the club.